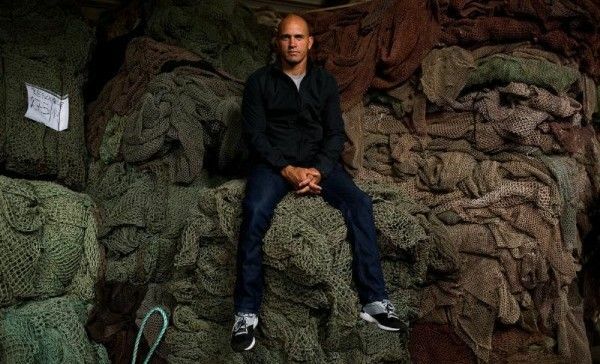 Surf News Network, 11 December, 2014 – Culver City – Kelly Slater and his team have announced key appointees at his contemporary ready-to-wear line Outerknown, which is set to launch mens for Fall 2015 and womens for Resort 2015. Each new collaborator is hand-selected and personifies the brand’s core values of style, sustainability and travel. Earlier this year, Outerknown struck a strategic partnership with Kering Group — the global fashion conglomerate that owns Balenciaga, Bottega Veneta and Stella McCartney among others, and shares Outerknown’s commitment to sustainability. Slater also tapped GQ Best New Menswear Designer John Moore as Creative Director to co-helm the venture with him. Julie Gilhart —fashion consultant and former Barney’s New York Fashion Director who has been with Outerknown since its inception— will formally add consulting responsibilities to her role as Executive Board Member, including: mentoring the designers through the creative process with a strategic advisory role on developing the voice of the brand, and contributing to areas like design, sales, production and communications. Stella Ishii, who has successfully launched brands like Alexander Wang, Phillip Lim 3.1 and The Row into the marketplace along with her discerning and talent-nurturing showroom The News, has been appointed Sales Director for America’s, Europe and Asia. Shelly Gottschamer has also joined Outerknown as Director of Supply Chain and Sustainability leading the house’s progressive sustainable production and sourcing efforts. Gottschamer —who began her career in fashion and product development, with a tenure at Levi Strauss & Co. in the sourcing division — has spent the past five years as Sportswear Sourcing Manager at Patagonia overseeing the line’s famously transparent and environmentally conscious supply chain. 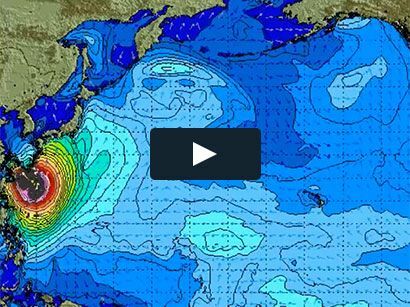 Outerknown’s website, Outerknown.com, and Instagram feed (@outerknown) provide ongoing news, updates and content from the brand as it develops its inaugural Fall 2015 collections.